Healthcare ranked in the top ten industries in which employees face violence and suffer injuries, including fatalities. Violence in the healthcare workplace is pervasive and has been thoroughly documented. 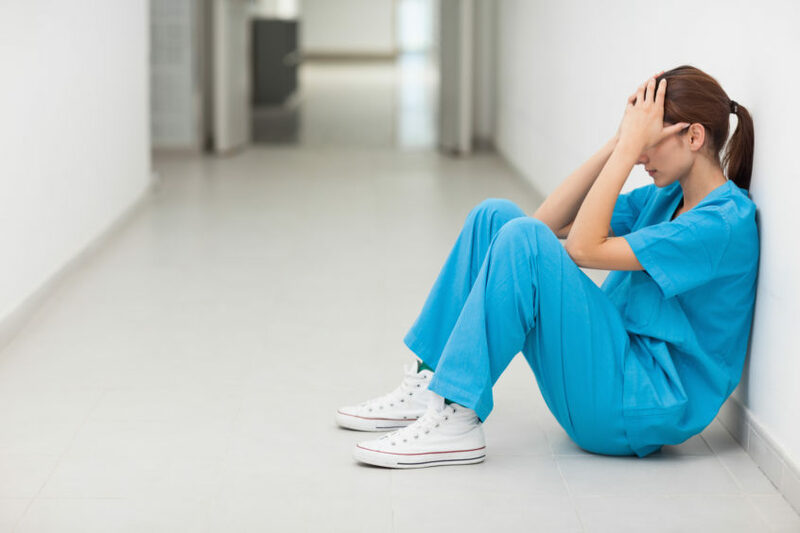 According to the most recent study from the Bureau of Labor Statistics (BLS), 27 out of the 100 fatalities in healthcare and social service sector were due to assaults and violent acts (source: https://www.osha.gov/Publications/osha3148.pdf). Healthcare facilities have been setting up workplace violence prevention programs to create and implement policies that protect staff. The aim of these programs is to protect staff, but do they do enough? 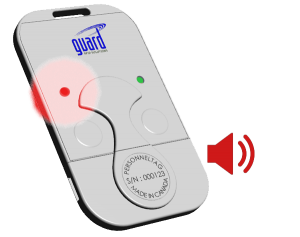 At GuardRFID, we have developed a complete solution that uses active RFID technology to protect your staff in real time. It has been designed to give you and your staff assurance that they can communicate and call for help in a crisis. The solution reduces delays when help is needed. Our powerful Staff Duress solution delivers advanced location methods and rapid two-way communications between a staff member in a risk situation and those that can respond and provide assistance. With its enterprise-wide visibility from any single monitoring point, and customizable, two-way Active RFID badge-style tag, our Staff Duress solution provides a real-time view of tagged personnel throughout your hospital – even between buildings. Pinpoint staff location to a specific room or zone using our proprietary floor discrimination technology. The GuardRFID staff tag is a compact, lightweight personal device; the low-profile design ensures that it can be comfortably carried using a clip or lanyard. They can also be coupled with existing personnel badges or proximity cards using the convenient adhesive label on the tag. GuardRFID’s Staff Duress solution is designed to make the staff feel safe and enable them to perform their duties in an environment free of fear and intimidation.